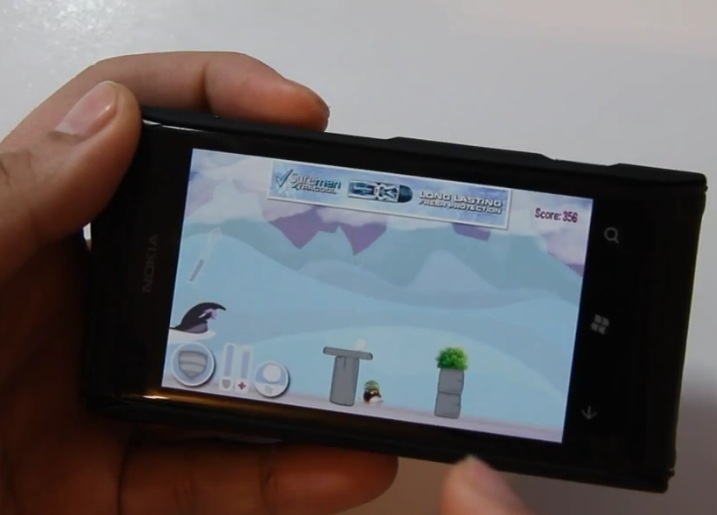 In Snowball assault, you are a Walrus trying to kill and defend against some penguins. Well, I say kill, just hit them with snowballs which some how causes them to disappear. Use touch controls to aim the snowball as well as adjust power. In that way you could liken it to angry birds. However, the penguins also attack YOU. You have to bring up your shield to prevent being hit. Sometimes even a single hit can rebound back to you so keep an eye out. You can’t just hold up the shield forever as it is timed. You also may not have an unlimited snow ball supply so watch out how to hit the penguins. Oh, you don’t necessarily have to have a direct hit, the snow balls can even roll and just touch them. There are many levels, I think mostly user generated, and you can create your own. Time for a Snowball Fight! New from the makers of Juice Factory and Bobble Biker, Snowball Assault pits you as the Walrus against the Penguin Army in a fight for supremacy. Throw your arsenal of snowballs, iceballs, rocks and snow grenades at the enemies and their Fort and show them who’s boss. Block return fire with your shield to survive! This action puzzler combines quick reflexes, diverse puzzles and physics-based mayhem in one beautiful package. As your skills improve, you’ll unlock 8 difficulty modes and dozens of levels. Each level has a leaderboard, so you can compare your scores with the world. Use the in-game editor to build your own levels and share them with other players in the Test area. The most loved levels will be incorporated into the main game. Levels are downloaded on-the-fly, so new content is arriving all the time! 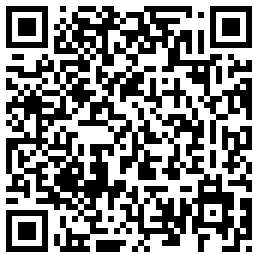 WP 7.5 users: Pin the game tile to your Start Screen, and it will update when new levels are available. v1.1 – Fast app switching!